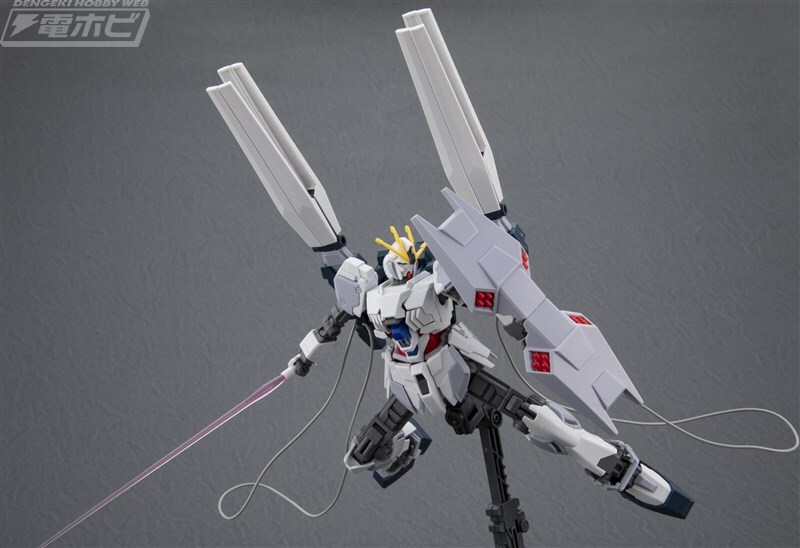 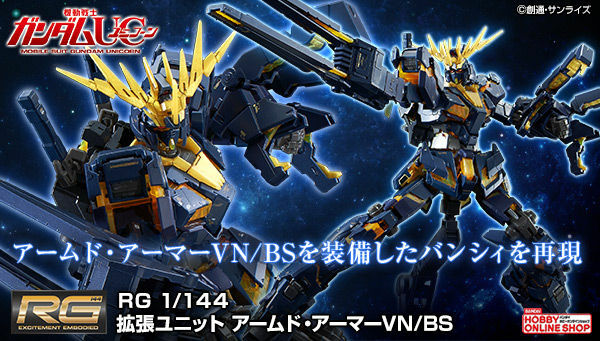 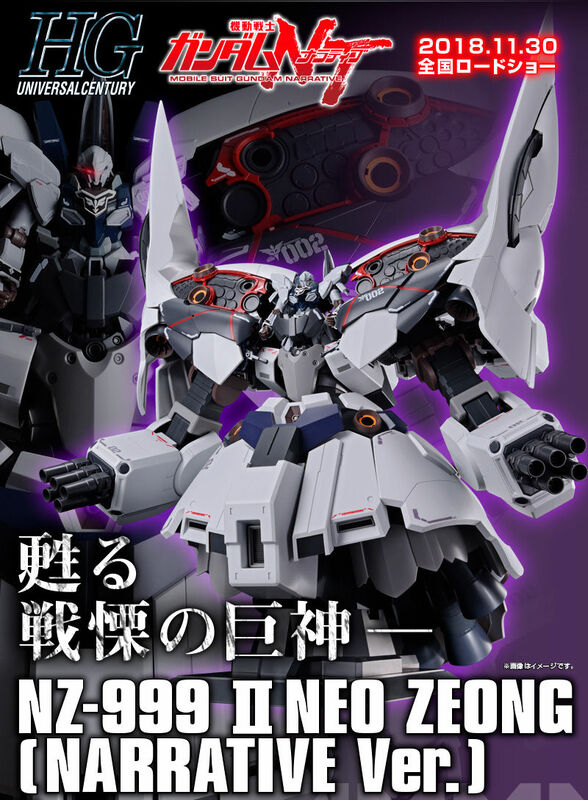 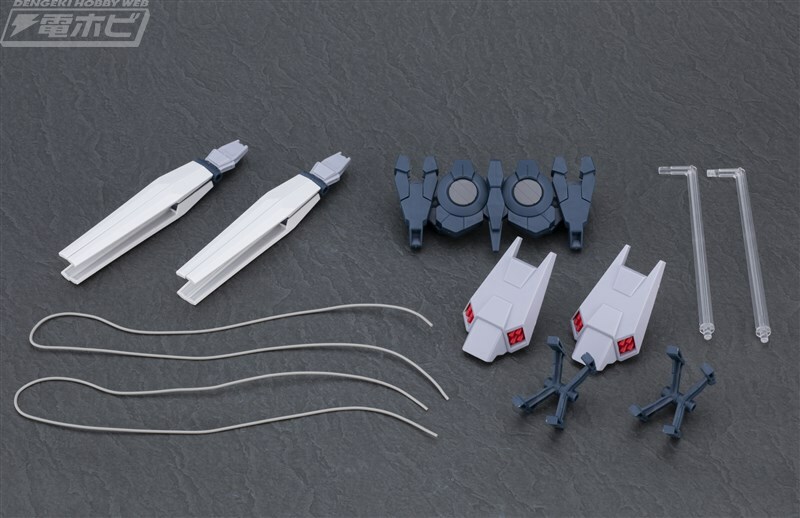 Dengeki Hobby showcases an out of the box build of the Narrative Gundam's B equipment. 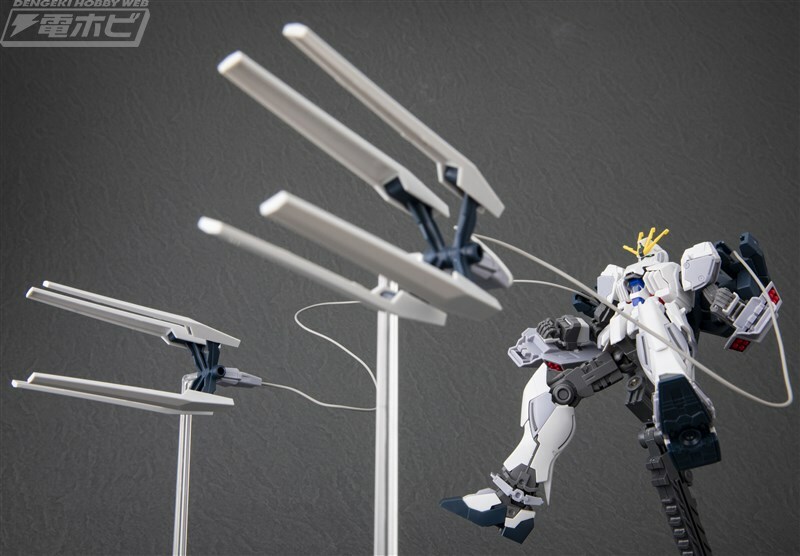 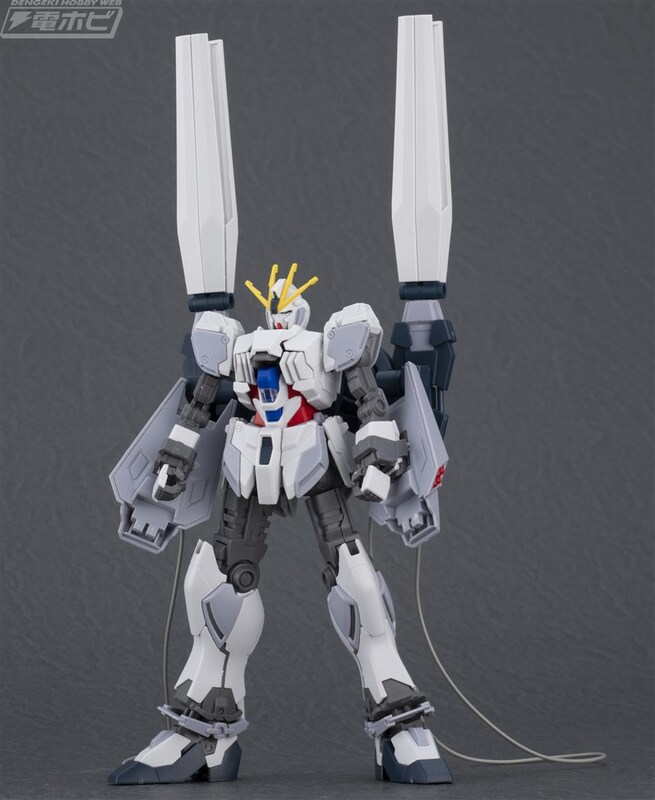 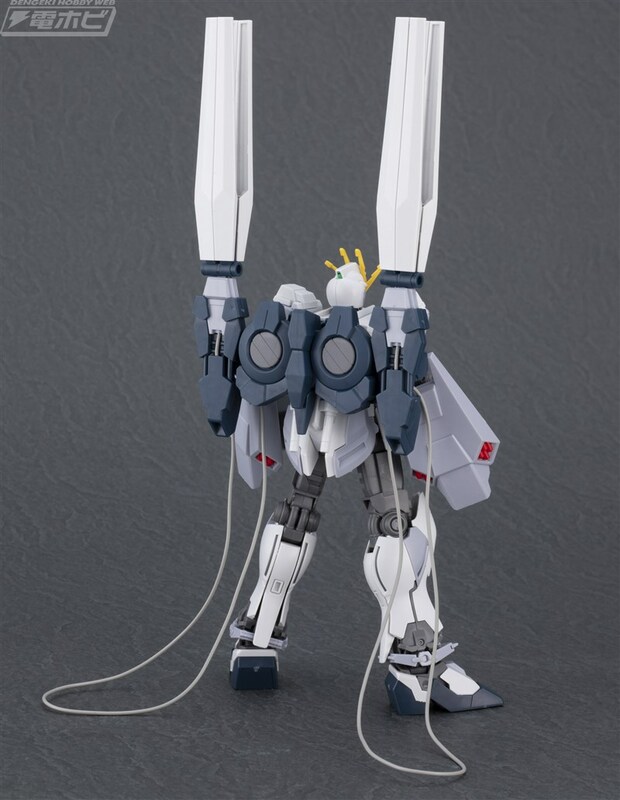 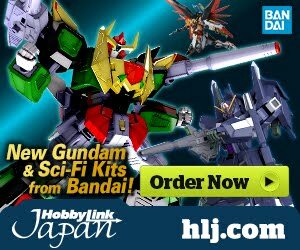 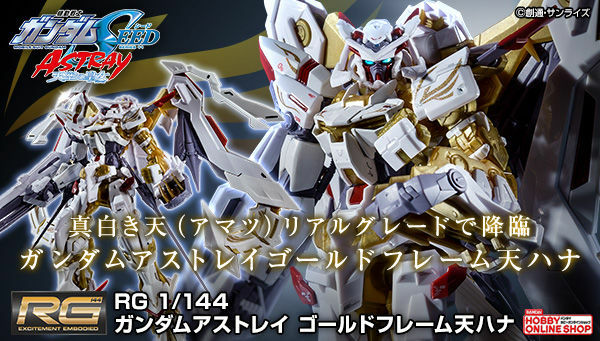 *HGUC Narrative Gundam's body is sold separately. 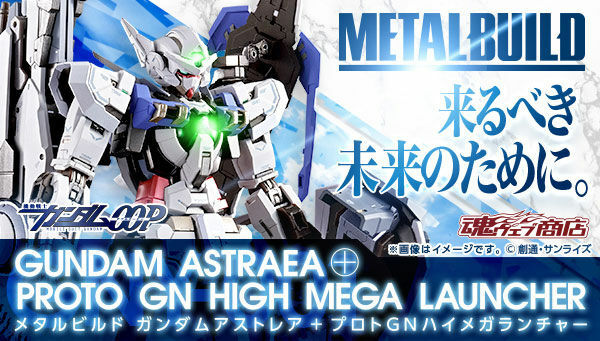 I wonder if they gonna give this Gundam a combination of the packs, make people buy them all just to make this certain mix package that they throw in from the animation.